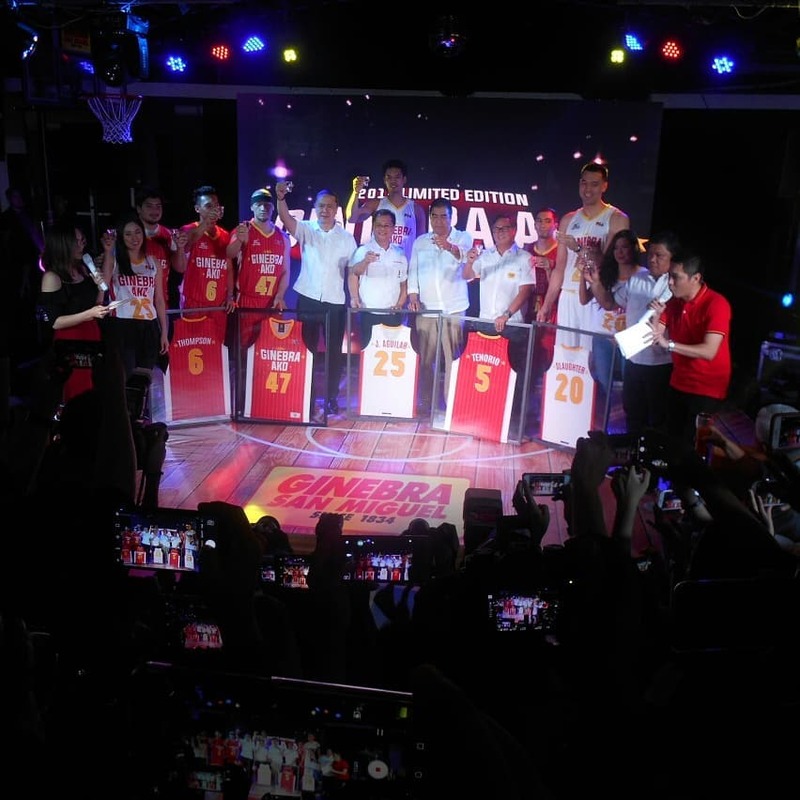 To avail of the 2018 Limited Edition Ginebra Ako Jersey Collection, purchase and collect either six (6) seals of Ginebra San Miguel or Vino Kulafu; or four (4) caps of GSM Blue or GSM Blue Flavors, Primera Light Brandy, or GSM Premium Gin. Just add 100 pesos and claim your own “Ginebra Ako” jersey from any partner redemption outlets nationwide. Promo duration is from May 1 to June 15, 2018.